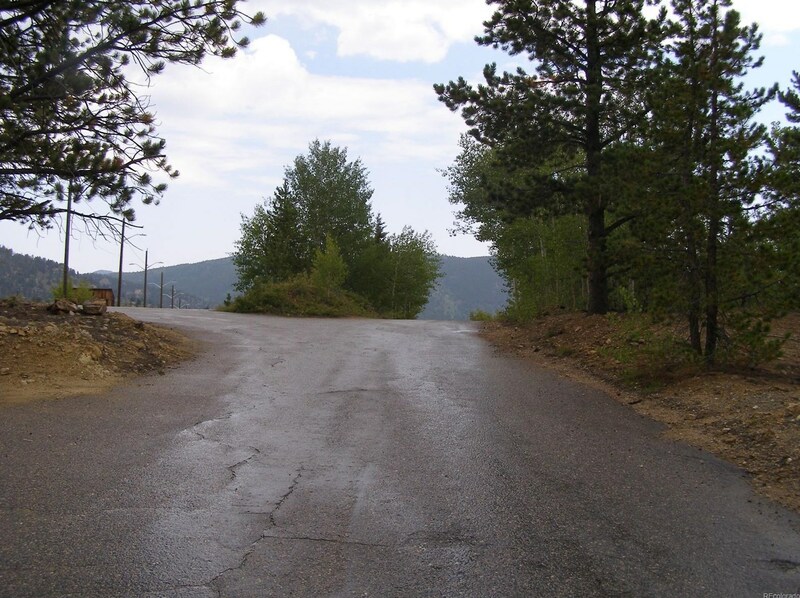 Driving Directions: FROM CENTRAL CITY PKWY, GO WEST ON NEVADAVILLE RD APPRX 100 YARDS. 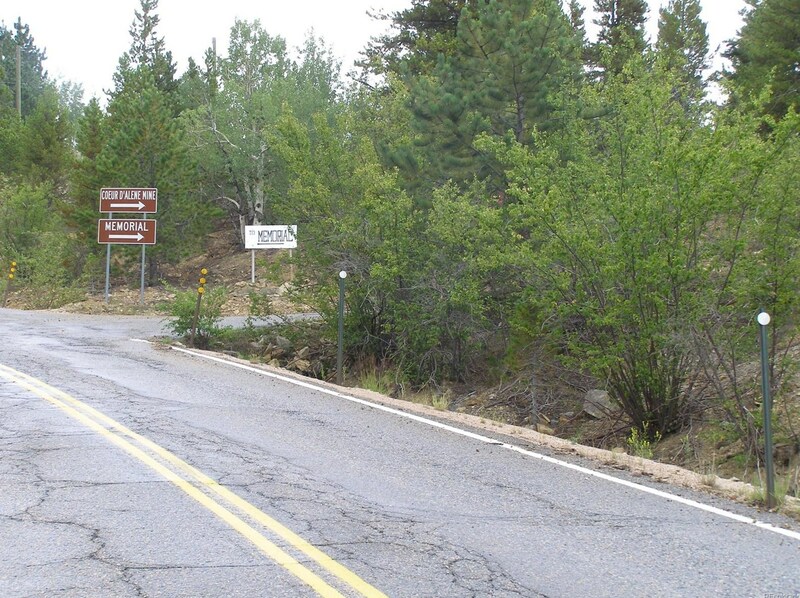 TURN RIGHT AT THE FIRST ROAD ON THE RIGHT (TO THE COEUR D'ARLENE MINE AND MEMORIAL0. 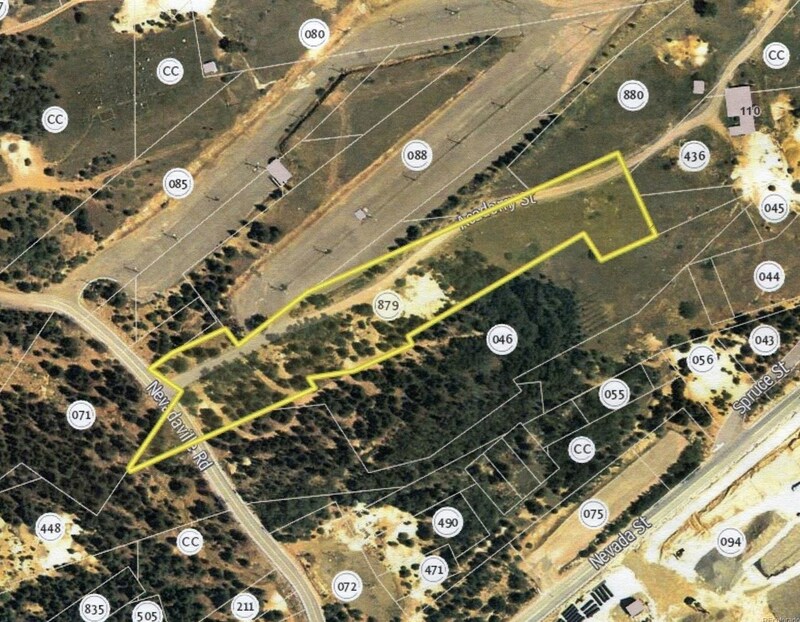 THE PROPERTY BEGINS AT THE NE CORNER OF THIS INTERSECTION AND RUNS ALONG THE DIRT ROAD JUST EAST OF THE PARKING LOT. 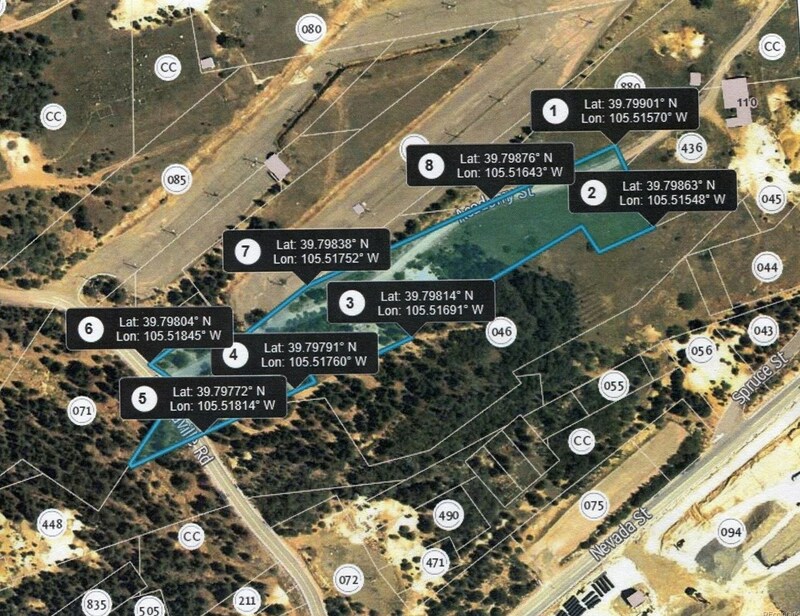 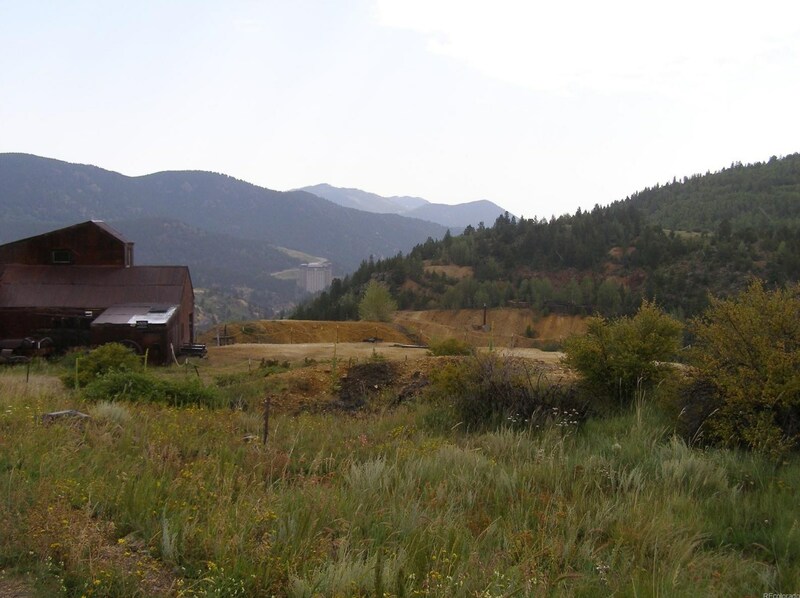 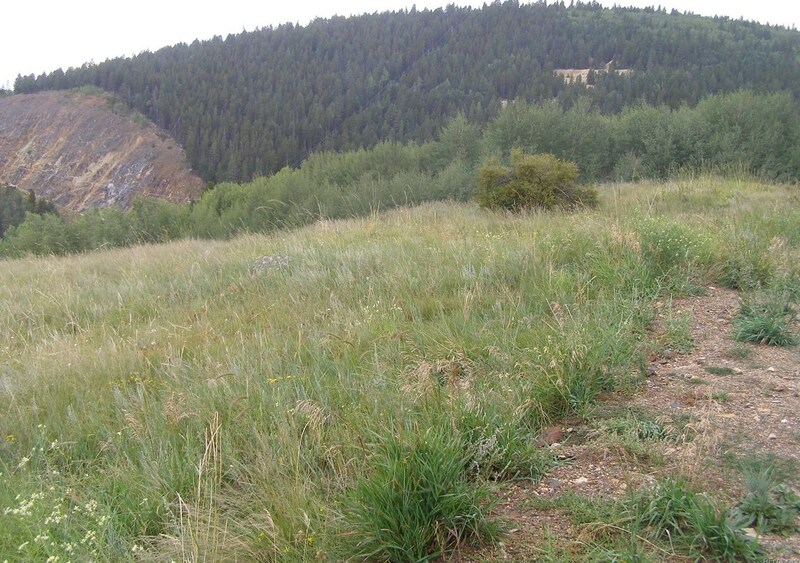 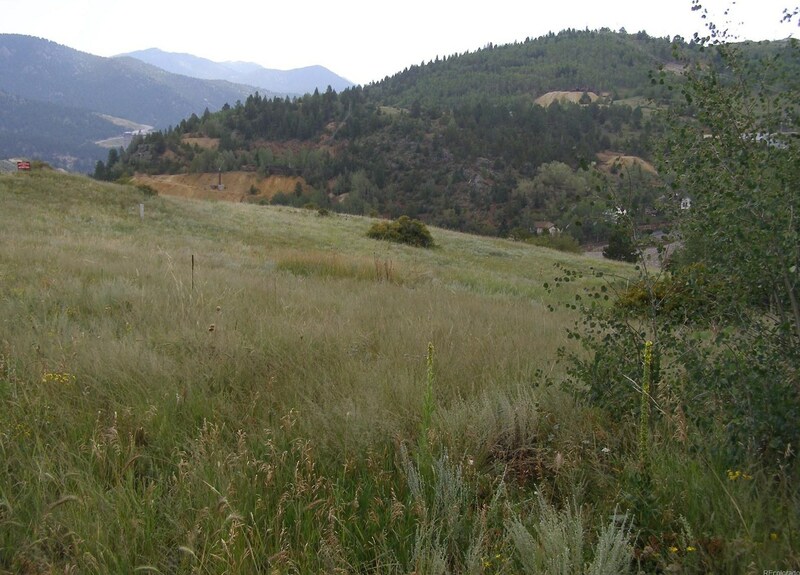 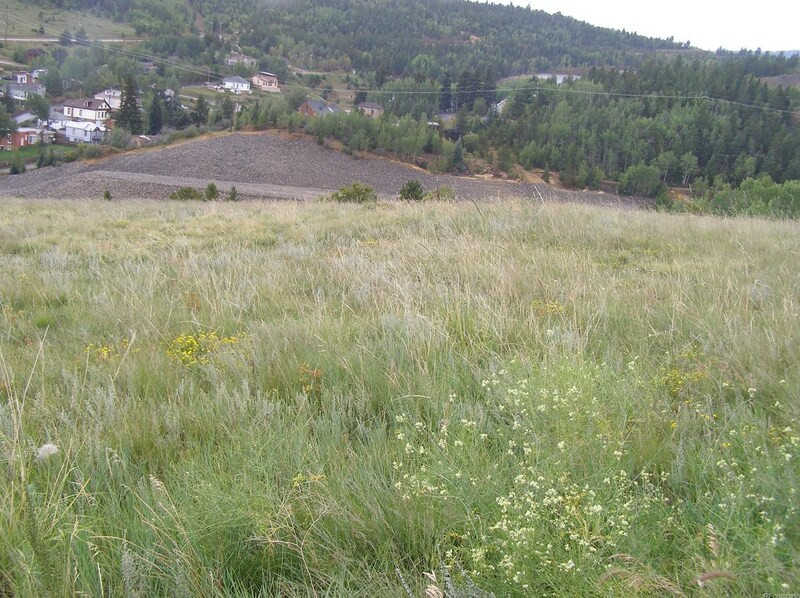 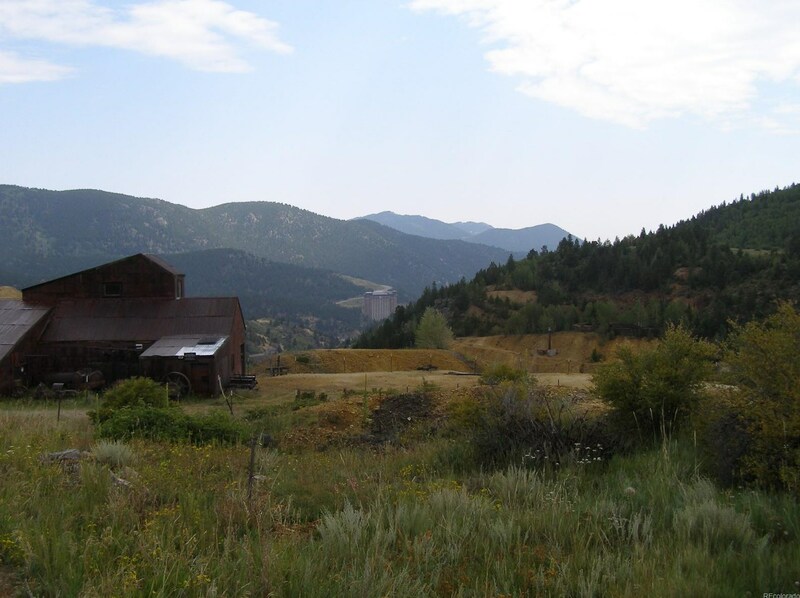 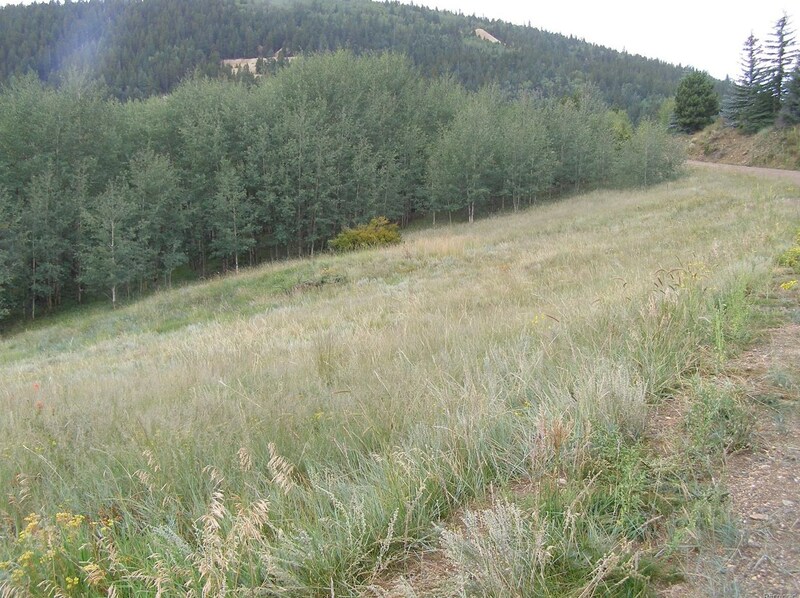 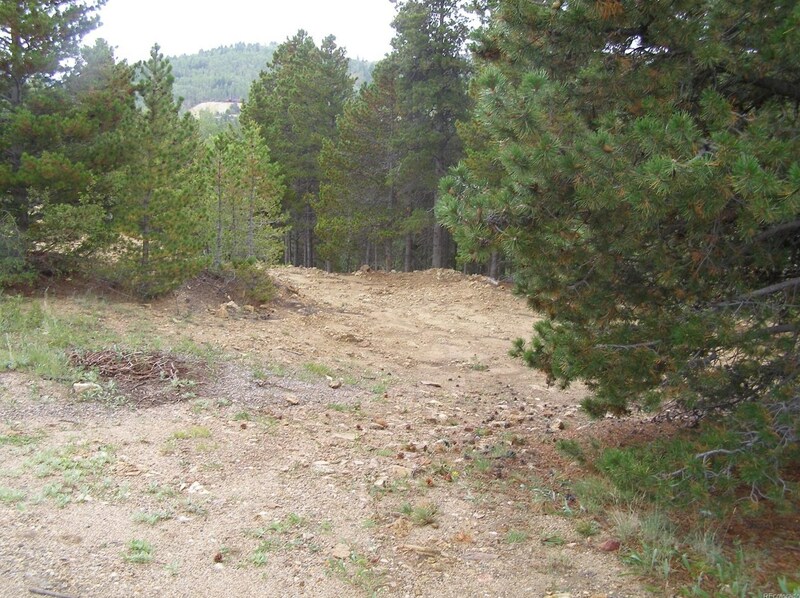 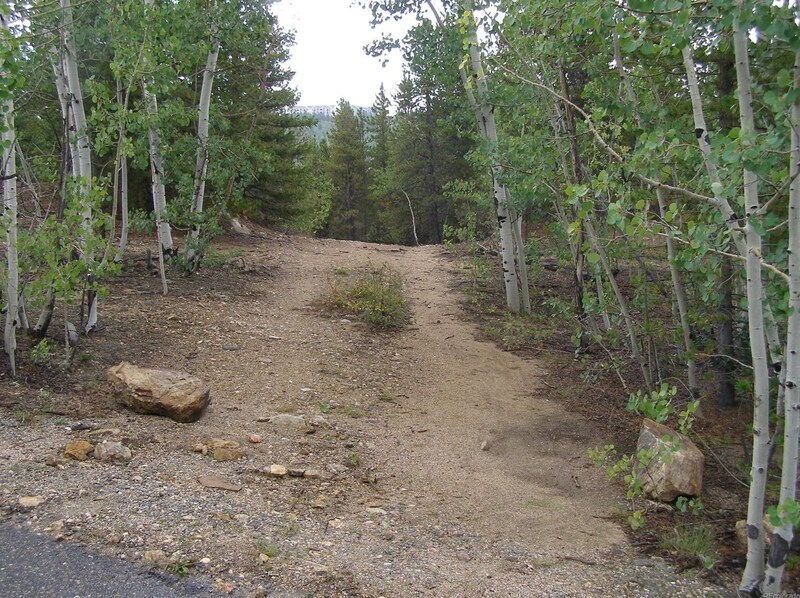 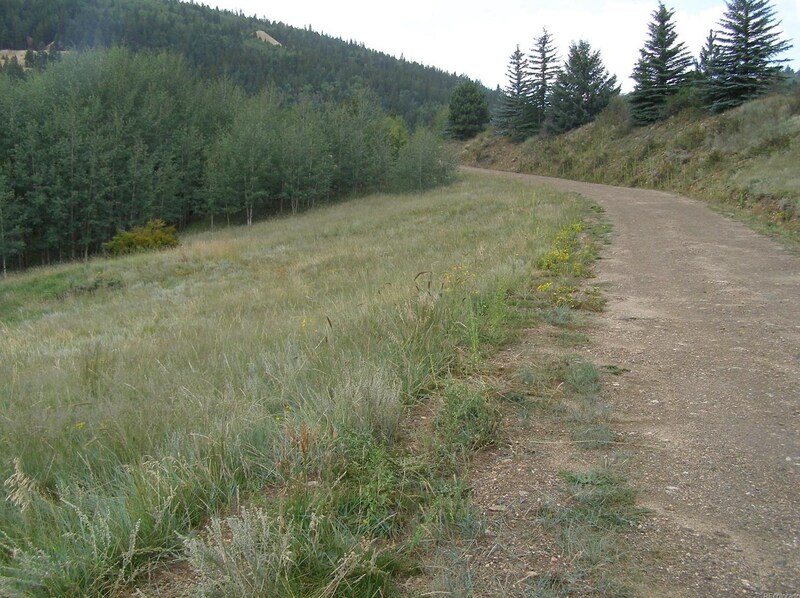 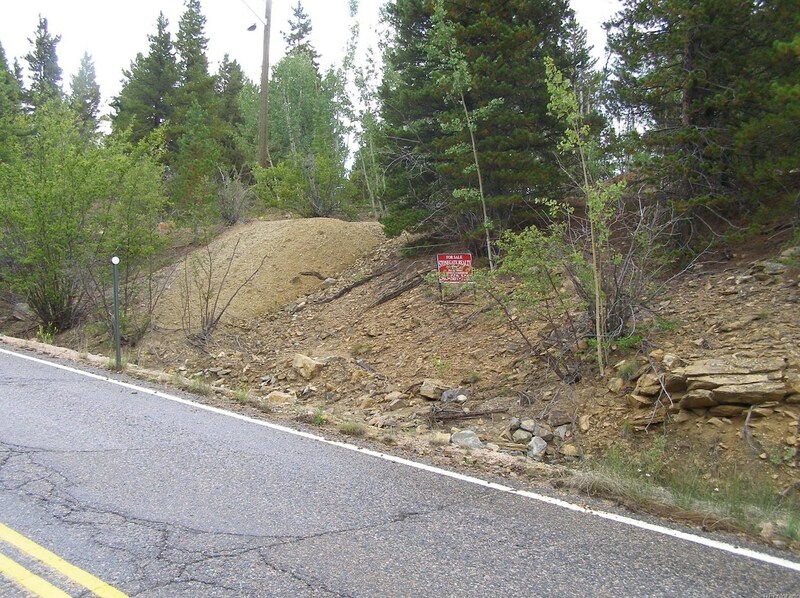 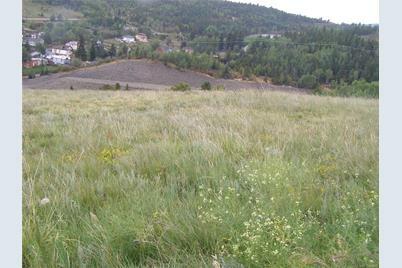 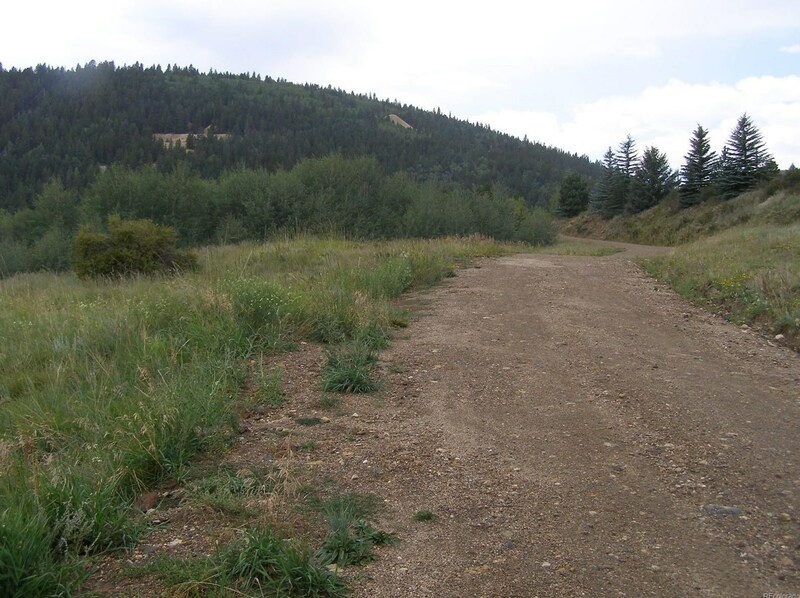 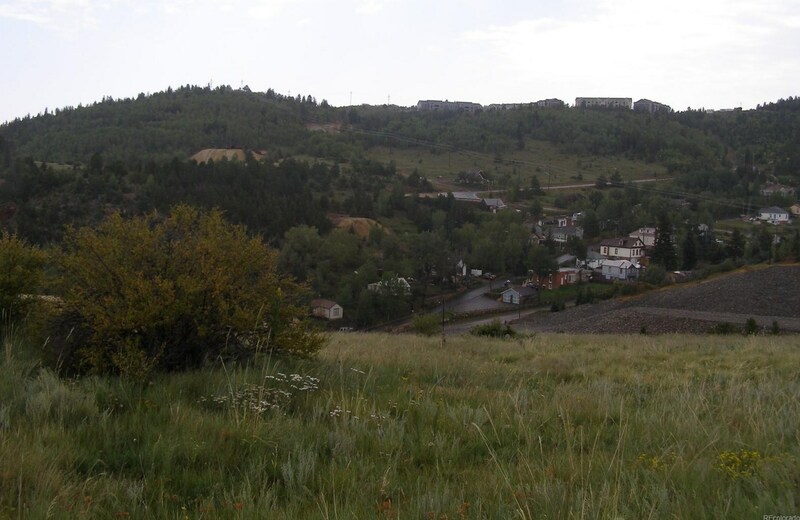 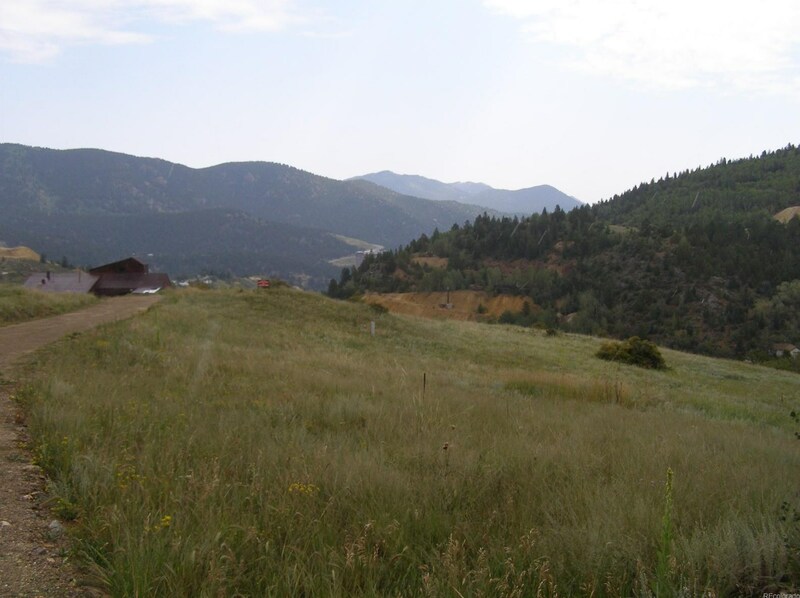 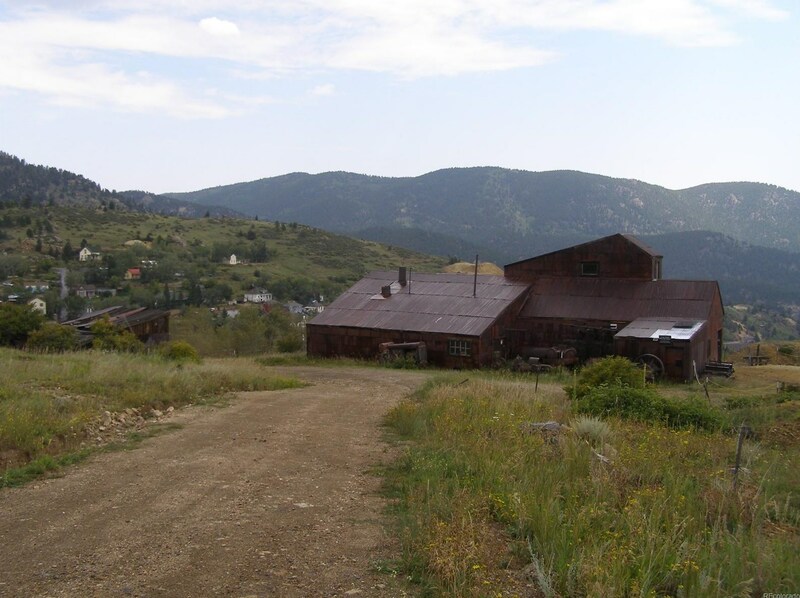 Academy Street, Central City, CO 80427 (MLS# 5849552) is a Lots/Land property with a lot size of 3.00 acres. 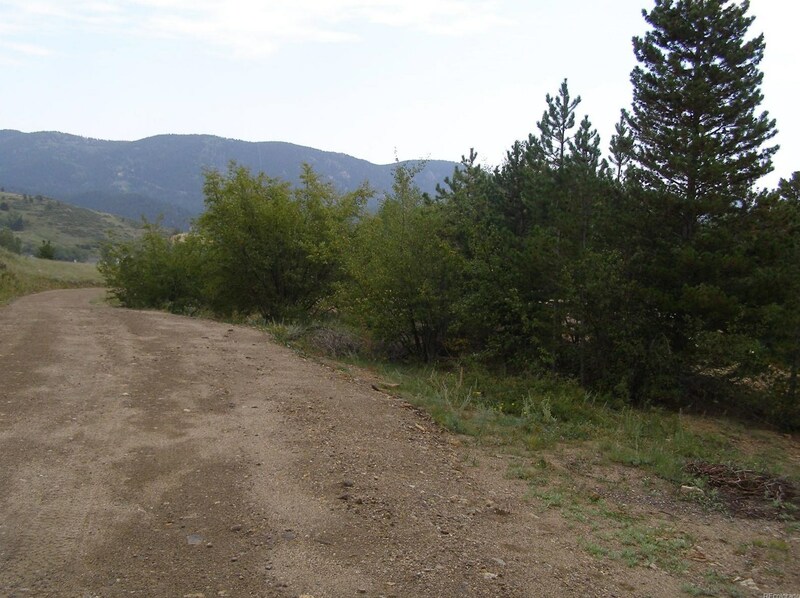 Academy Street is currently listed for $199,900 and was received on August 30, 2017. 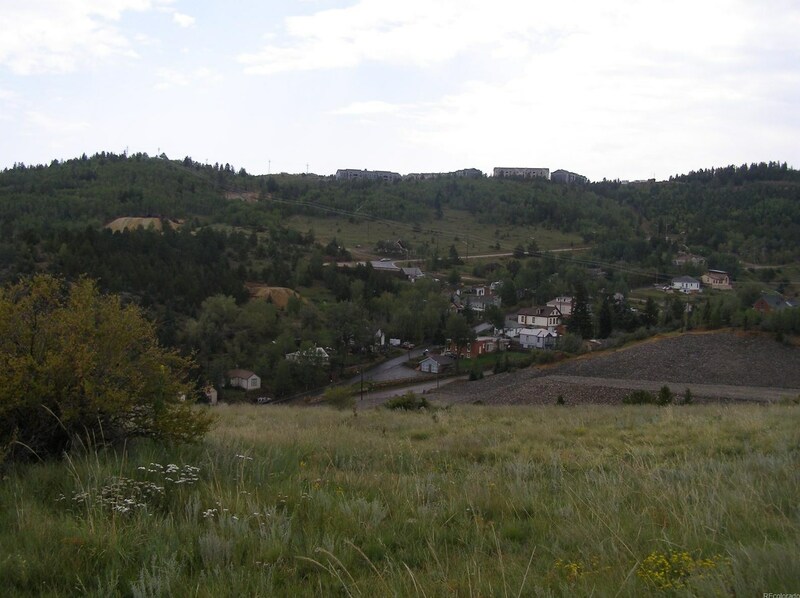 Want to learn more about Academy Street? 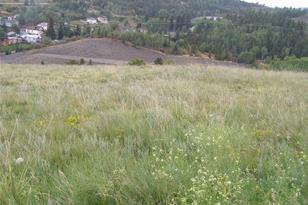 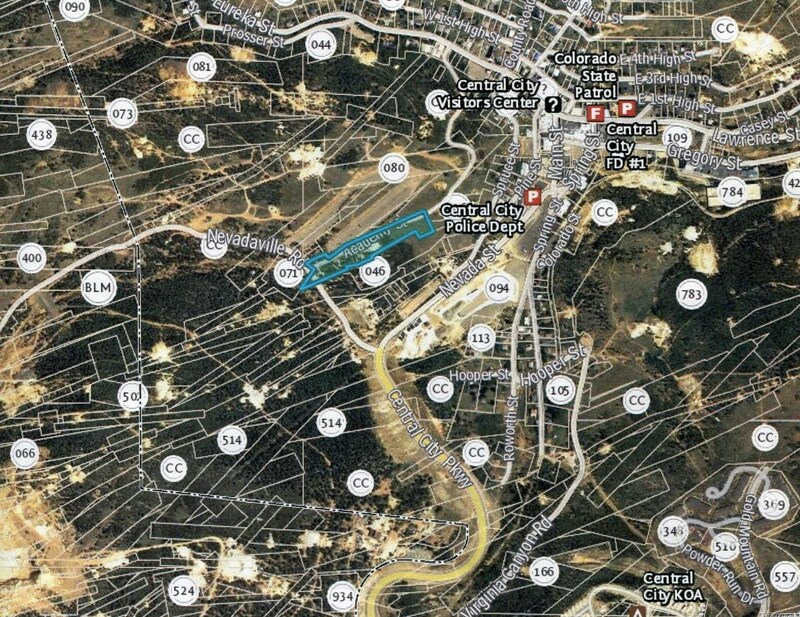 Do you have questions about finding other Lots/Land real estate for sale in Central City? 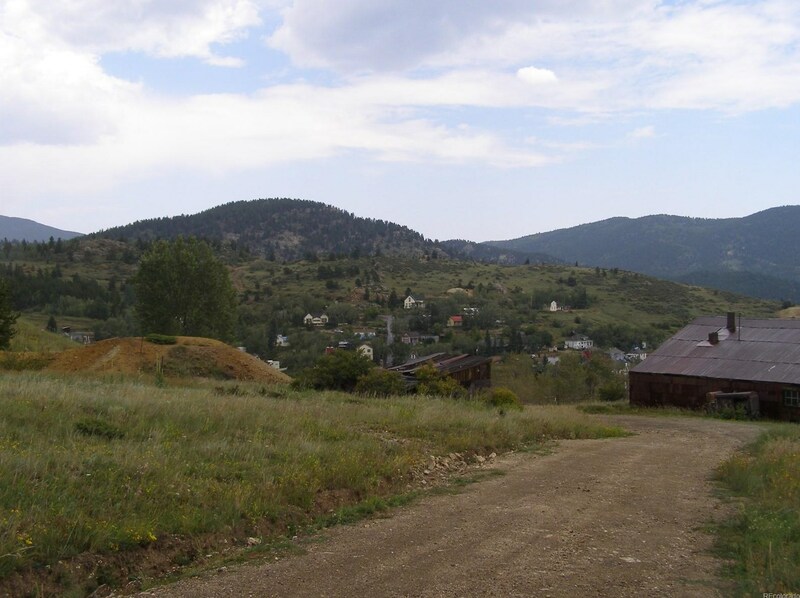 You can browse all Central City real estate or contact a Coldwell Banker agent to request more information.